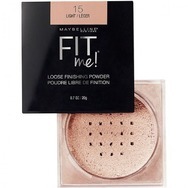 Maybelline New York Fit Me Loose Finishing Powder Recommended? You Betcha! 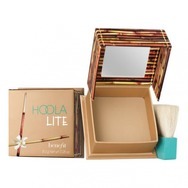 Benefit Cosmetics Hoola Lite Matte Bronzer Recommended? You Betcha! 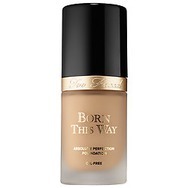 Too Faced Born This Way Foundation Recommended? You Betcha! Becca Shimmering Skin Perfector Pressed Highlighter Recommended? You Betcha! 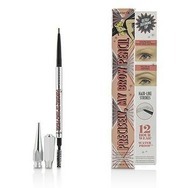 Benefit precisely, my brow pencil Recommended? You Betcha!